I have always envied the people who resides in the East, especially Tampines residents. You guys have almost everything; from good food & beverages, to leisure and entertainment, retail outlets and even education, everything seems to be only a stone’s throw away! 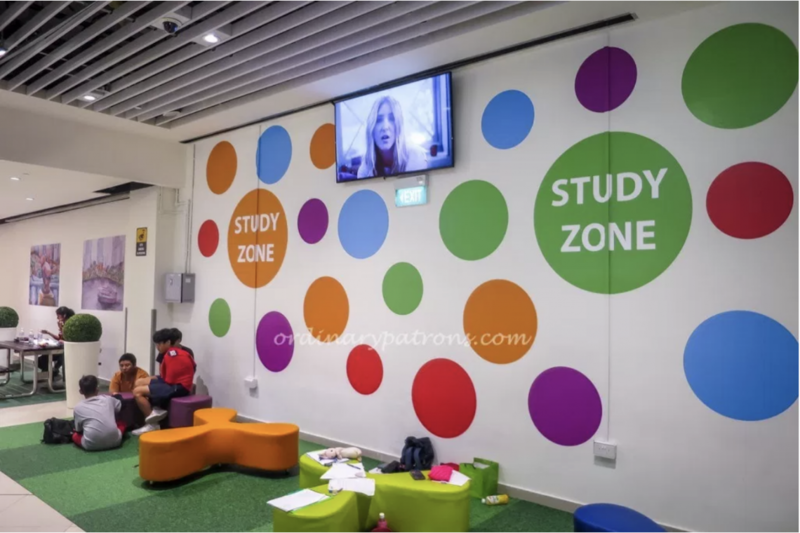 With the recent opening of Tampines Hub, there’s even more to do within the already vibrant and (very) happening town. Now, there’s even more reason to love the place! 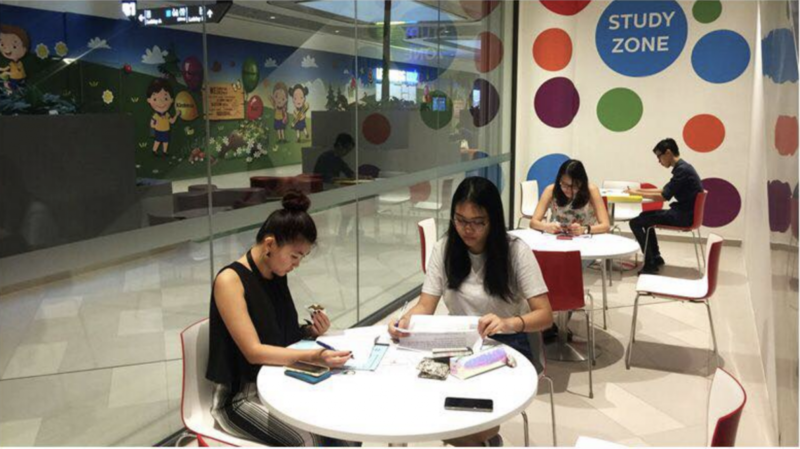 Tampines Hub recently initiated a study zone for students. It is located in the Community Centre meets commercial & retail hub. Tops to whoever idea it was to reserve a thought for us students, and provide an additional choice for study spaces (& for free!). May your good will be repaid with good karma.